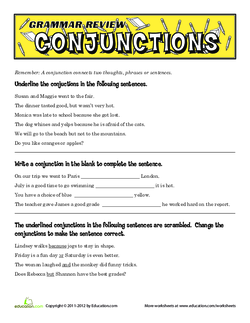 Students will be able to identify and create compound sentences using conjunctions. Tell students that a Compound sentenceIs made of two Clauses, or the parts of a sentence that can stand alone. 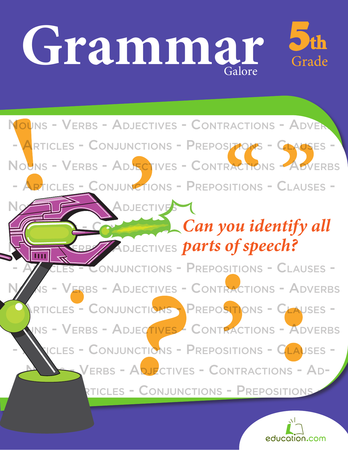 Show students some examples of compound sentences, and ask students to find the clauses. Tell students that the two clauses must be joined by a comma and a conjunction word. Make a list of conjunctions on the board. Spell out FAN BOYSAnd tell students this stands for For, And, Nor, But, Or, Yet, and So. Hand out the Conjunctions worksheet. Instruct students to write FAN BOYS on their paper. Display the worksheet and complete the first few problems as a whole class. 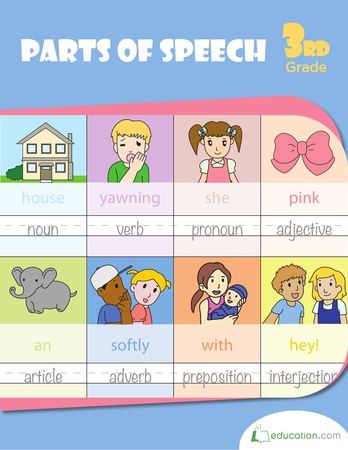 Have students complete the worksheet. Hand out the Clauses worksheet. Remind students what clauses are, using the worksheet's examples. Have students complete the Clauses worksheet. Have students flip over the paper or use lined paper. 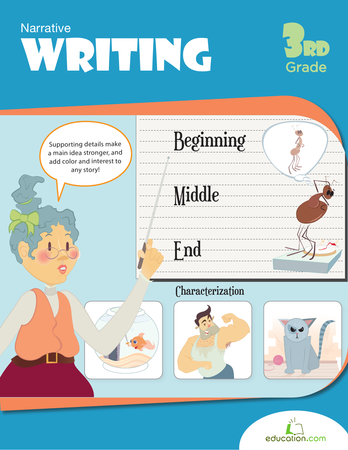 Instruct them to write 5-10 compound sentences. 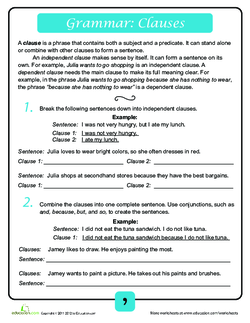 Tell students that their sentences must have two independent clauses, a comma, and a conjunction. To make this more challenging, have students use three colored pencils to identify the three parts of the sentences. Enrichment:Have students use three colored pencils to identify the three separate parts of the sentences. 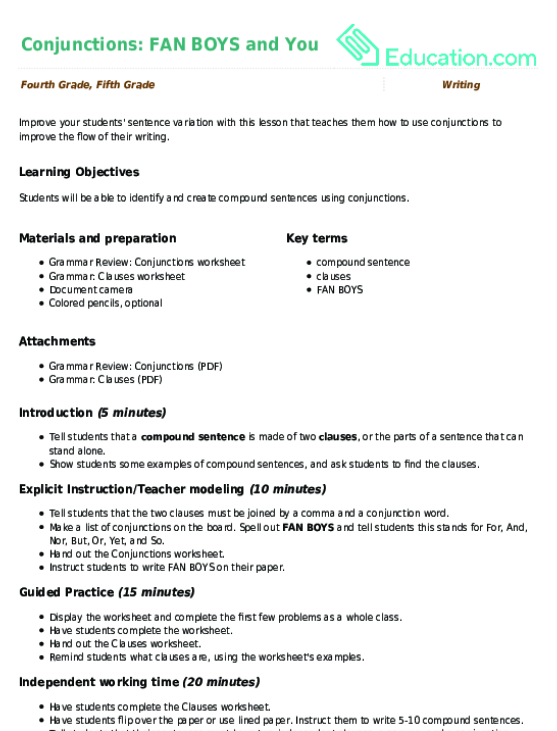 Support:Give struggling students prewritten sentence strips to piece together the three parts of the compound sentence. Partner struggling students up with a peer mentor. 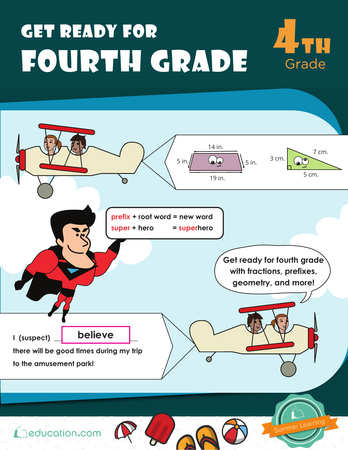 Have students correct their own worksheets by displaying the answer sheets. 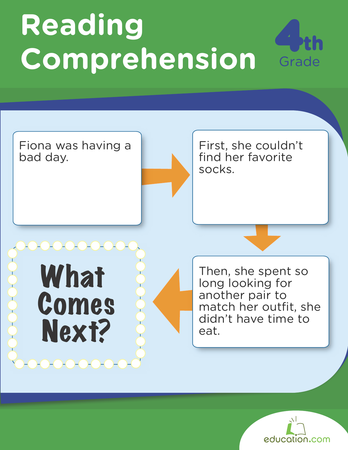 Have students share one compound sentence each. Have students ask any final questions they may have about the lesson.